A 5-minute clip that introduces the major themes of the series. 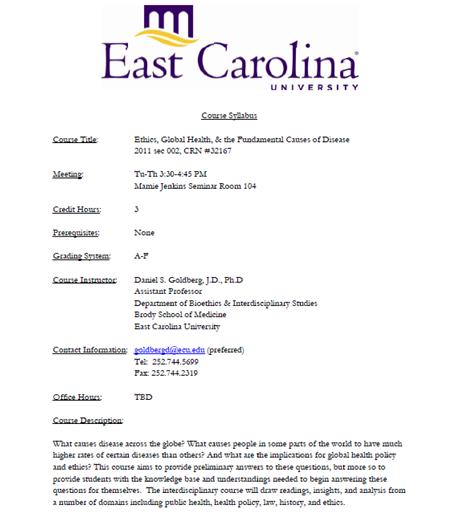 In August of 2008 the WHO Commission on the Social Determinants of Health concluded its work with the publication of a report entitled: “Closing the gap in a generation: Health equity through action on the social determinants of health.” The Commission’s chair, Sir Michael Marmot, was kind enough to answer Social Medicine's questions about the Commission’s recommendations. This interview was conducted by email in May of 2009. The Center for Health Equity is a new and hopeful approach to the public's health. Seeking out root causes, the Center for Health Equity addresses glaring socio-economic and racial inequities in health. The Center is one of many local initiatives focused on bettering health by improving wages, housing, schools and racial justice. 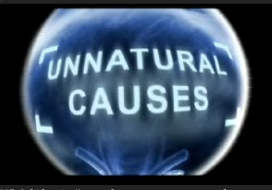 The opening of the Center by Dr. Adewale Troutman was featured in Episode 1 of the PBS series UNNATURAL CAUSES. 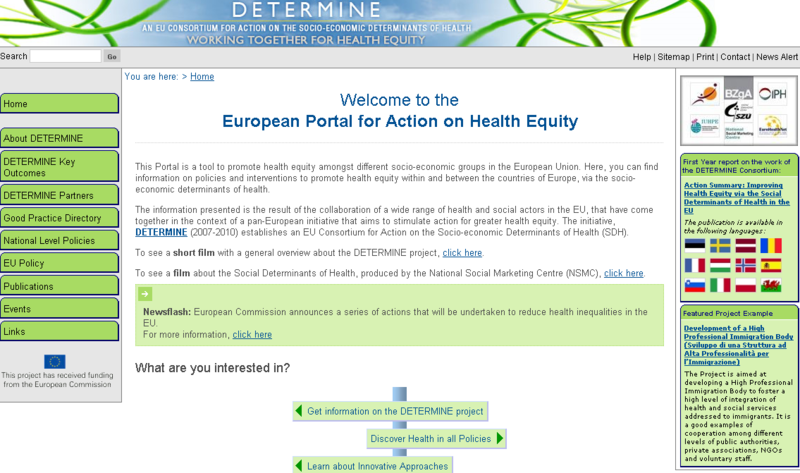 The site includes definitions of key terms related to health equity and an excellent set of links to national and international health organizations. This article discusses the evidence supporting the link between childhood and adolescent SES and adult health, and explores different environmental, behavioral, and physiological pathways that might explain how early SES would influence adult health. 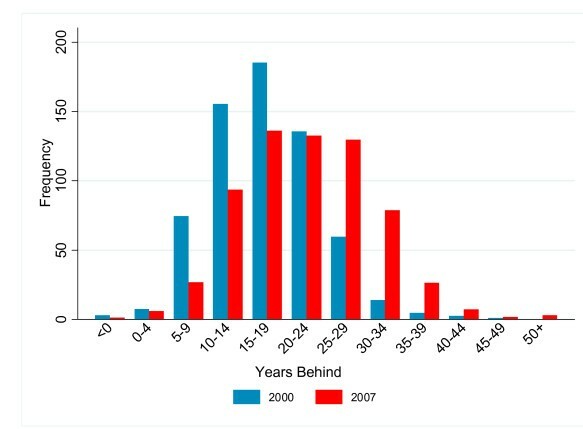 THe authors also address the ages when SES exposures matter most for setting adult health trajectories as well as the role of exposure duration in SES influences on later health. While early childhood exposures seem to be potent predictors of a range of health outcomes, the authors emphasize that later childhood and adolescent exposures are risks for other health outcomes. A newspaper article that looks at the epidemic of premature "aging" and death in the poor. Epstein explores the question, "Is there something deadly in the American experience of urban poverty itself?" The information presented is the result of the collaboration of a wide range of health and social actors in the EU, that have come together in the context of a pan-European initiative that aims to stimulate action for greater health equity. This study uses mortality data from 2000 to 2007 to assess disparities in life expectancy across US counties. Life expectancy rates for counties are compared to the life expectancies across nations in 2000 and 2007. How can we use our burgeoning knowledge to assure the well-being of all young children, for their own sake as well as for the sake of our nation? Drawing from new findings, this book presents important conclusions about nature-versus-nurture, the impact of being born into a working family, the effect of politics on programs for children, the costs and benefits of intervention, and other issues. The committee issues a series of challenges to decision makers regarding the quality of child care, issues of racial and ethnic diversity, the integration of children's cognitive and emotional development, and more. The full text of this report is available free online. New government research has found “large and growing” disparities in life expectancy for richer and poorer Americans, paralleling the growth of income inequality in the last two decades. A great guide to the lingo of SDOH to help you and the groups you outreach to better understand other materials. This episode of Forum (available in streaming audio and MP3 download) discusses "why health disparities exist between the rich and poor and among minority groups." Krasny interviews Brian Smedley, Dr. Mohammad Siahpush, Dr. Nancy Adler, and Larry Adelman, series creator and executive producer for UNNATURAL CAUSES. 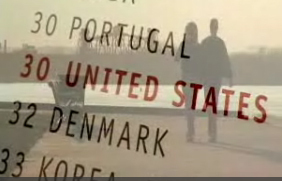 Originally broadcast March 26, 2008. 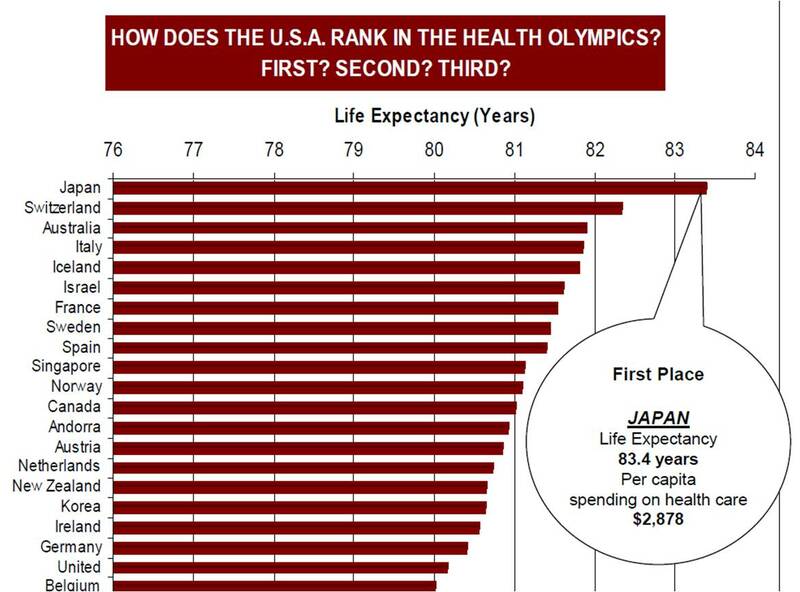 The U.S. is one of the richest countries in the world, yet we rank 29th for life expectancy. We spent more than twice what other countries spend per capita on health care. Why aren't we healthier? Twenty years after the original Whitehall study, which first identified the Health-Wealth gradient in British civil servants, the study was repeated with a new cohort of over 10,000 participants. The study found no decrease in inequality, with those lower on the social gradient still suffering higher rates of chronic disease and mortality. What are the connections between healthy bodies and healthy bank accounts? Our opening episode travels to Louisville, Kentucky, not to explore whether health cures us but to see why we get sick in the first place.